Easy transition from 3 - to 5-axis machining. Easy transition from 3-axis machining. 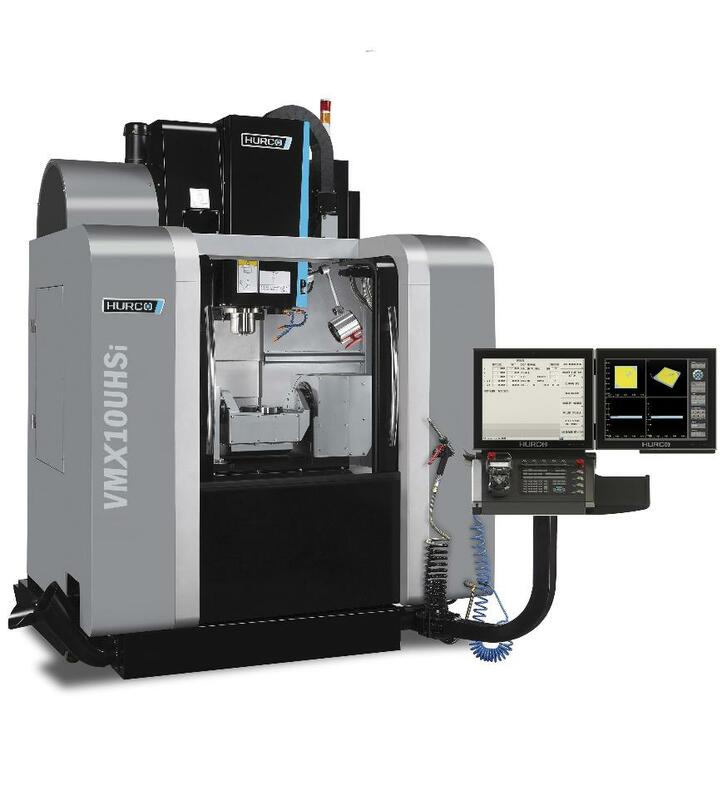 The 5-axis trunnion style machining centers are an ideal configuration for 5-sided machining, especially if you‘ve always worked on a 3-axis machine because the trunnion style design uses the same principles as 3-axis (i.e., you still machine in a linear fashion, but you just machine more sides). This means less training, less setup time, and more flexibility. More clearance in Z-axis. The integrated design of the trunnion table 5-axis VMC gives you more clearance in Z, especially compared to 3-axis VMCs with a trunnion table added to simulate a 5-axis VMC. Seamless integration. Seamless integration of pneumatic and/or hydraulic fixtures is another benefit.